CBR 1800 RR - in Repsol colors. Last edited by adrenalnjunky; 09-28-2012 at 08:00 PM. Well...that's something you don't see everyday! I'm throwing my 2008 CBR1000RR in the dumpster. Don't do that! I'll take it. Should i buy '94 cbr 900 rr $1800?? 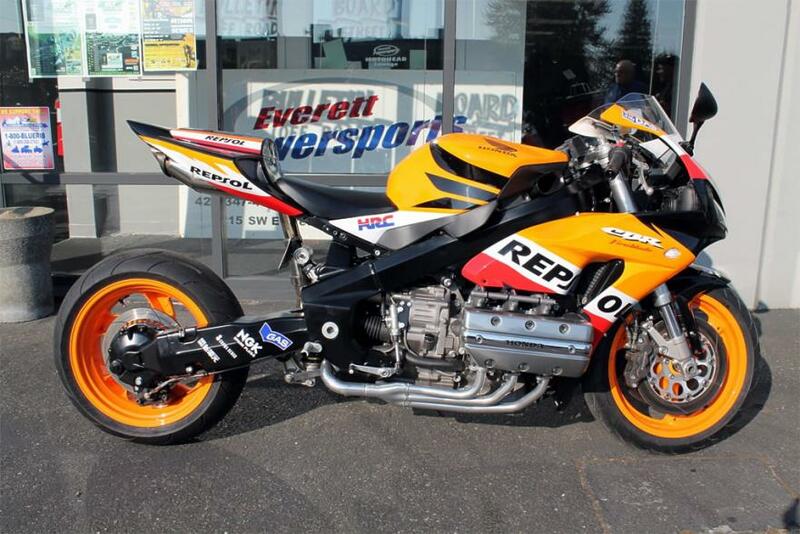 Quick Reply: CBR 1800 RR - in Repsol colors.